There's no denying that Victoria Beckham always looks radiant. The pop star-turned-fashion designer seems to have that gorgeous, natural glow figured out. But how does she get it? As we've recently learned, it takes A LOT of products. The mom of four recently sat down with Into the Gloss to reveal her makeup and skin care secrets. And it should come as no surprise that most of them wear a hefty price tag ($260 for lotion? No, thank you!). The total cost of all the products together? A cool $1,635. Yikes! There are, however, three affordable products she swears by you might want to consider adding to your own routine. The star mentioned that she uses Bioderma makeup wipes, which are available at your local drugstore and a favorite of celebrity makeup artists. 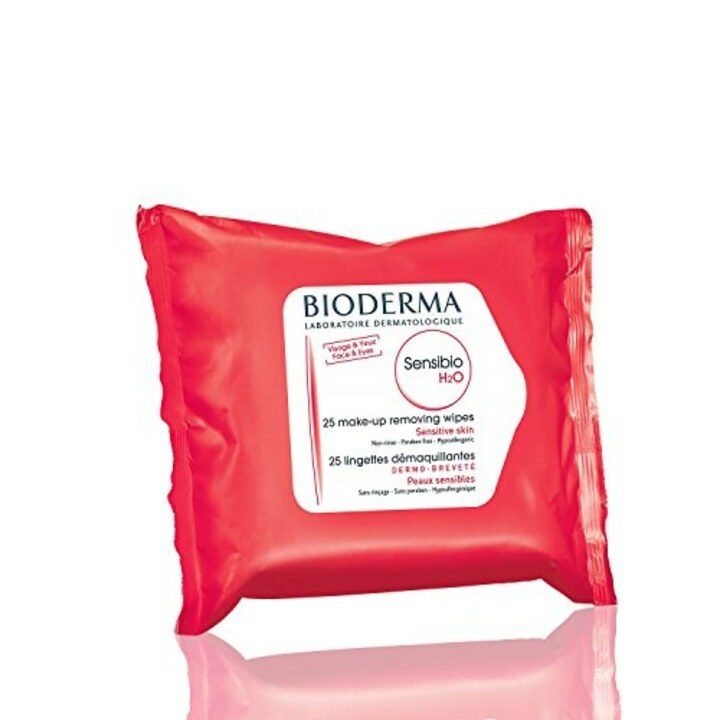 "The only face wipes that actually take off all my makeup are the Bioderma ones. 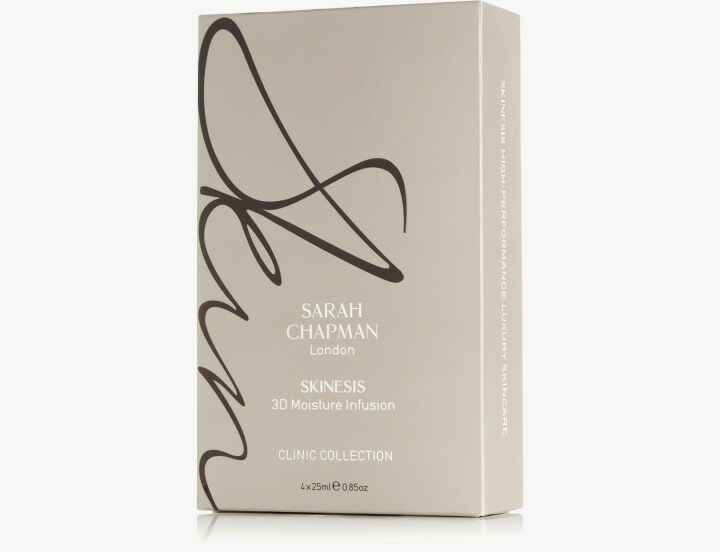 I always use a cleanser after, but these wipes really get everything off," Beckham told the beauty site. 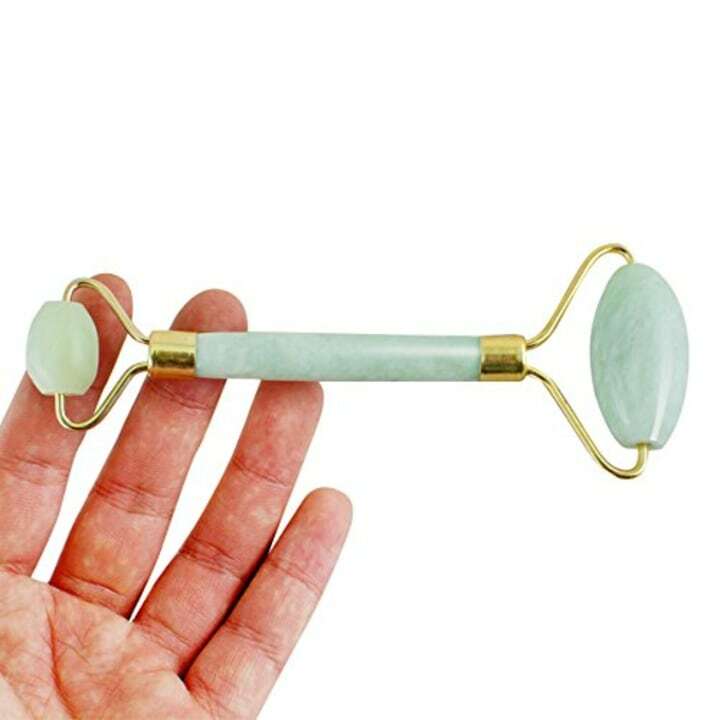 Another one of her skin care secrets is using a jade roller to soak in all of the residue from the creams and masks she uses daily. There's a total of seven products she rolls in with the stone. That's quite a process. 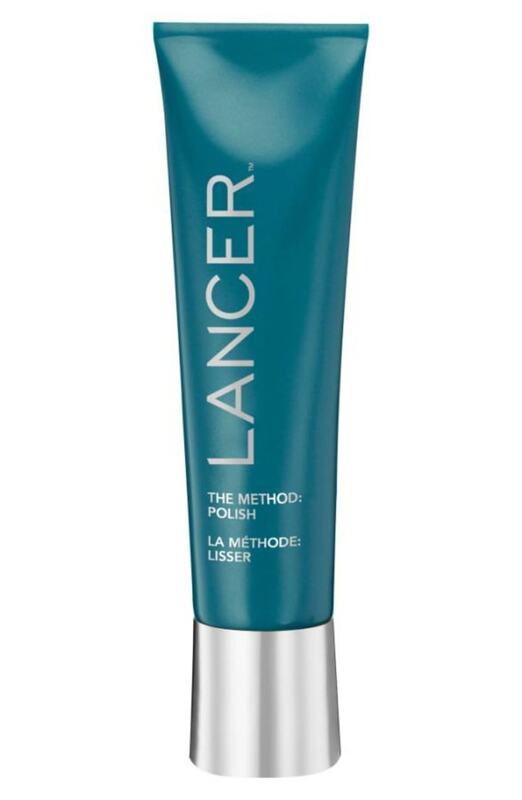 We'll stick to using one moisturizer, but we might try out the roller itself. 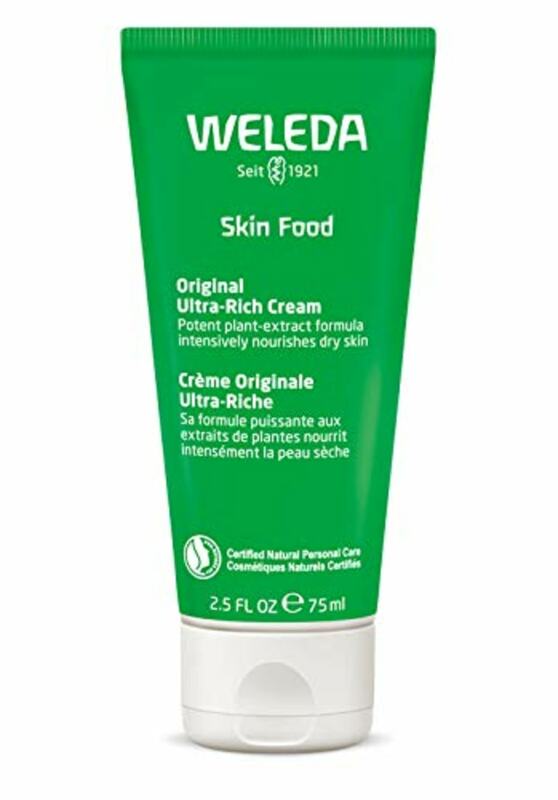 When it comes to lotions, Weleda Skin Food moisturizer is what Beckham called her "body secret." "The formula is so thick and buttery," she said. "When I have a tan, I’ll mix it with coconut oil — the same you use to cook with — and cover my entire body with it." "I suppose some people may not like the greasiness, but it helps me hold onto the color," Beckham explained. "And by the time I leave the house, I feel as if it’s really sunk in. Like my skin’s had a good drink. I go through so many of these. ... I wish they had bigger ones." We have to admit, we were curious about her more expensive picks, too. We may not have a posh budget, but we can dream. 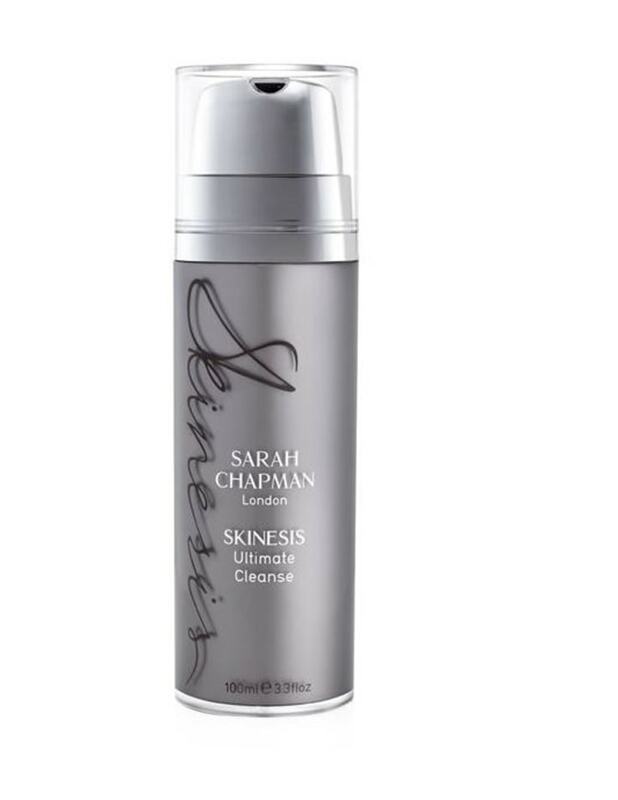 Beckham mentioned that she used this cleanser in addition to the Bioderma makeup wipes. The 44-year-old said she likes to use this scrub in the shower as a facial exfoliator. Beckham said she uses these masks a few times a week and notices immediate results. It seems pricey for a 4-pack, but maybe it's worth saving for special occasions? 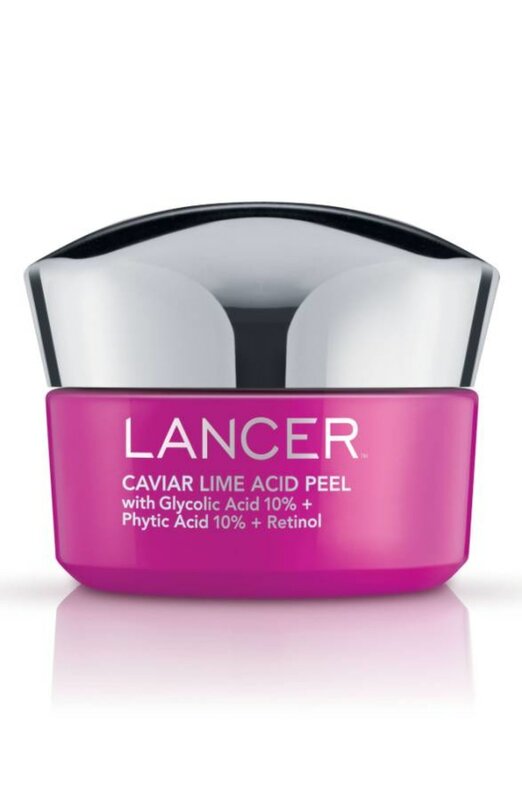 Beckham said she got hooked on this peel after trying it at the Lancer office. 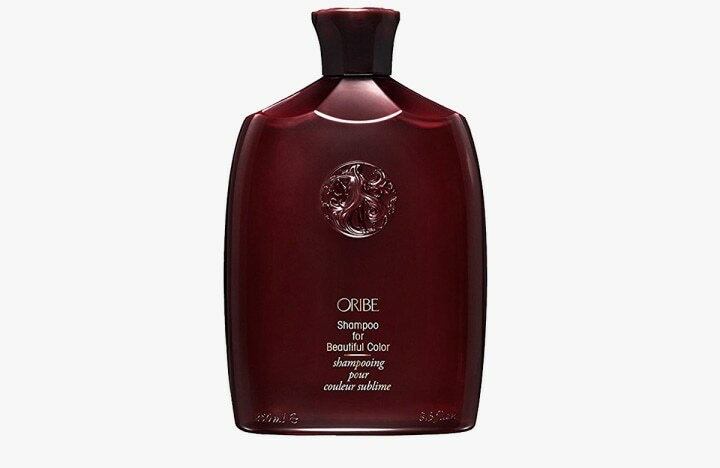 When it comes to hair, she swears by this Oribe shampoo and mentioned that her favorite part of this product is its smell. And, according to Beckham, the conditioner smells just as delicious! This article was originally published on October 11, 2017 on TODAY.com.